Oh that amazing-yet-burdensome day when you’re handed over that new project. You’re excited, your heart is racing, but somewhere in the back of your mind, you have this fear of messing things up. Messing them up real bad. You might think of the promotion you’ll get after completing the project; however, the inevitable burden of planning, organizing, managing, and controlling resources eventually slowly chews at your brain. Furthermore, the usual pen-and-paper method of chalking out concrete plans sometimes fall short, thus making project management a tad difficult. Thankfully, though, technology has come to the rescue for those nervous project managers with the advent of apps and software. 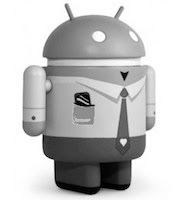 These days, many Android apps have popped up in the Play Store that makes project management look less daunting. These tools help you handle various important aspects of the project like contact management, Gantt chart, and team management. 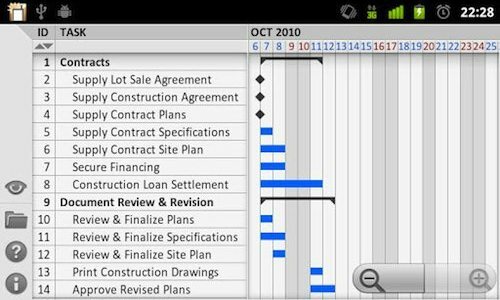 So, if you’re one of those Android users looking for some good project management tools for Android, read on as we list the best ones. 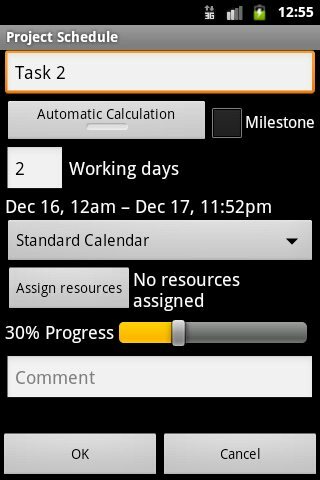 This free application lets you manage your project and schedule various tasks. With support for Gantt charts, Project Schedule Free also comes with read and write support for MSPDI-XML files so that you can work with MS Project files with ease. Moreover, the app also supports CSV import and export as well as task groups thus making it a good (and free!) 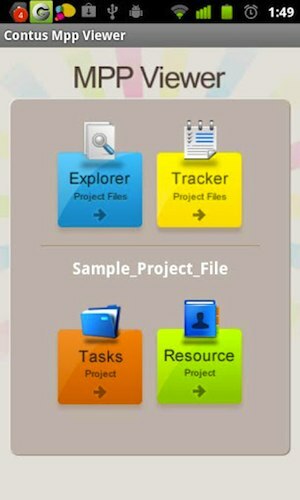 all-round project management application. If you work with MS Projects a lot, then this app will come in quite handy for you. Once installed, you’ll be able to open MS Projects files directly from your email and your Dropbox too. 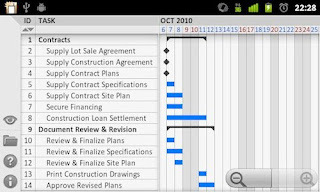 As expected, there’s Gantt chart support with scroll, zoom, and collapse for easy viewing. One of the best features of this app is the built-in file manager, which basically eliminates the need for any other application to open .MPP and .XML files. Though a tad on the expensive side, the app works great if you’re a frequent MS Projects user. Teamwork is quite easily one of the best apps on the list. 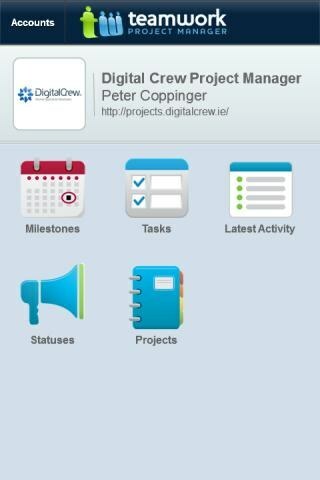 The app serves a mobile version of the popular Teamwork Project Management service. The free app lets you see the latest activity on your projects, start important projects, assign tasks to users, and track project milestones. Furthermore, you can also collaborate and share your ideas with your co-workers or team members. The interface is simple, intuitive, and easy to use. 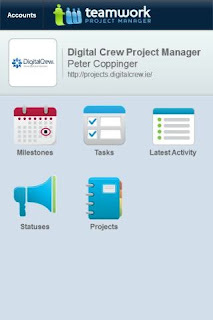 Once you login to your Teamwork account, you can check your milestones, tasks, latest activity, statuses and project from the app’s main screen. Also, being a web-based application, all your data goes with you anywhere you go. For regular Microsoft Project users, Contus make it easier to track MPP files on the go. 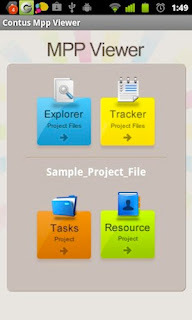 The free app once installed lets you open an MPP file and track tasks, overall project status, and also track the project from resource level. The app also makes it quite easy to find MPP files, thanks to a neat little feature called Explorer. Simply by clicking the Explore button you can find all the MPP files that are there on your phone. While other apps on this list let you open MS Project and other project files, this app actually lets you create new projects that you can then import to MS Project or OpenProj (using XML or Excel). Other features in this app include import support for MPP, XML, and Excel files, Gantt reporting, unlimited nesting of tasks, and sync support with Producteev. Furthermore, without leaving MPM, you can send message to your team members (from your contacts list). Though not free, MPM does prove to be one of the most feature-packed apps on the list. If you want to try it out before spending your money, you can instead go for the free trial version.